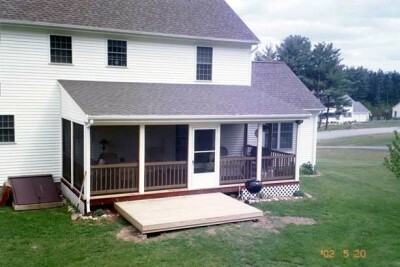 Can anyone say keep the bugs out!! 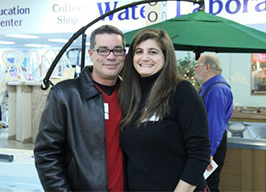 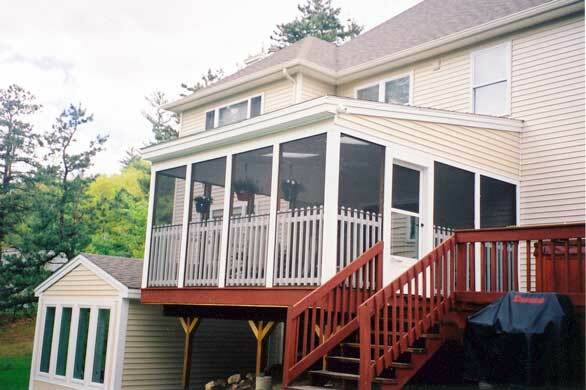 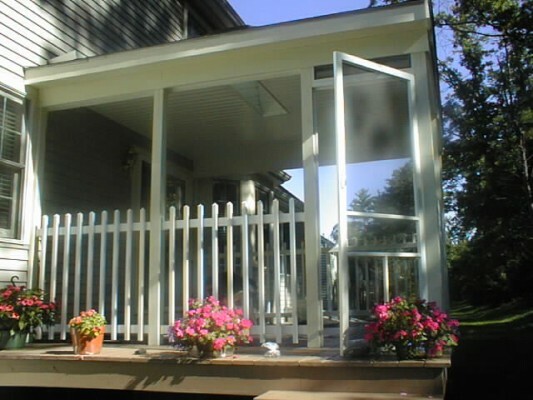 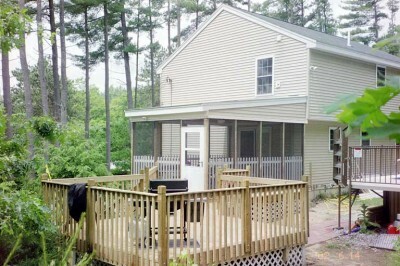 Our three season, screen porches, add value to your home and let you enjoy outside living on the inside. 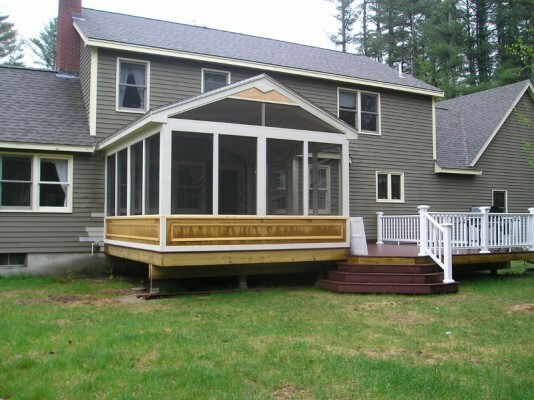 New England is know for its may flies and mosquitoes, so entertain your guests by building a new screen porch and keep the bugs out!